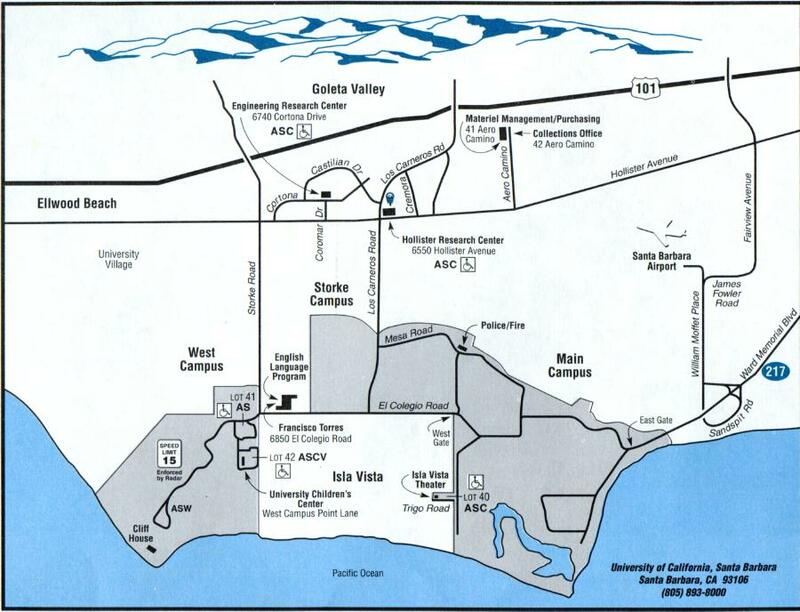 A map of the UCSB campus (155K jpeg). See also here and here. 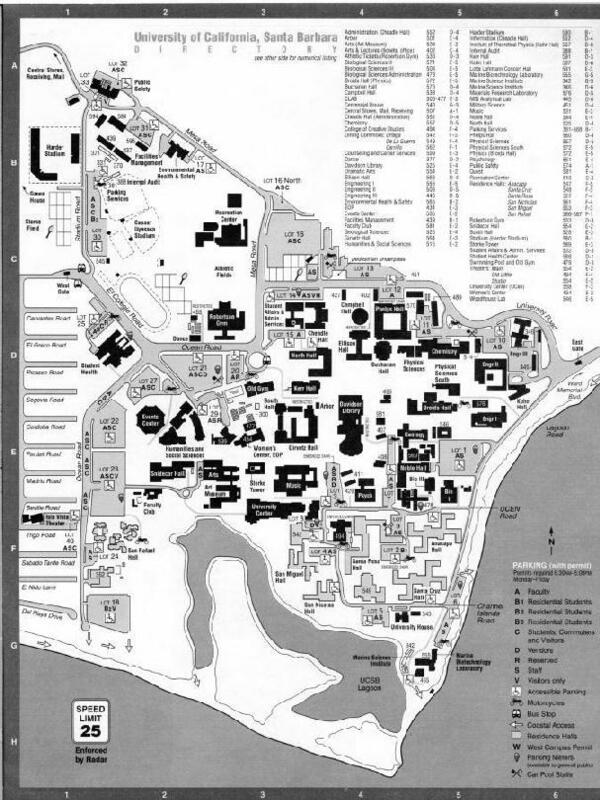 Sixteenth ACM Symposium on Principles of Distributed Computing (PODC '97) is right after Crypto at UCSB. For information not covered here, send email to crypto97@iacr.org.